In the above pic from the WPXI website is the girl who paraded around the CMU campus, a few weeks ago, as the Pope with no clothes on the bottom half of her body. Well, yesterday was her day in court. And an awesome WPXI photographer just kind of followed her around in the City Court lobby….just kind of waiting. You can see the full WPXI Raw Video. It almost makes ya feel bad for her, because you can see that it’s getting on her nerves. At one point in the WPXI video, she gets some paperwork and then walks swiftly by the camera….COVERING HER FACE WITH THE PAPERS!!!!!!!!!!!!!!!!!!!!!!!!!!!!!!! Oh! NOW. she wants to COVER UP?? Hide her stuff?? Well, so much for that whole “I’ve-gotta-right-to-do-anything” stuff, huh? One simple note, to ya Parading Parading Patty, as we aptly named her in our first blog post here, that whole “covering up” thing…. if you would have done that the day of your parade, ya probably wouldn’t have been in court yesterday!! 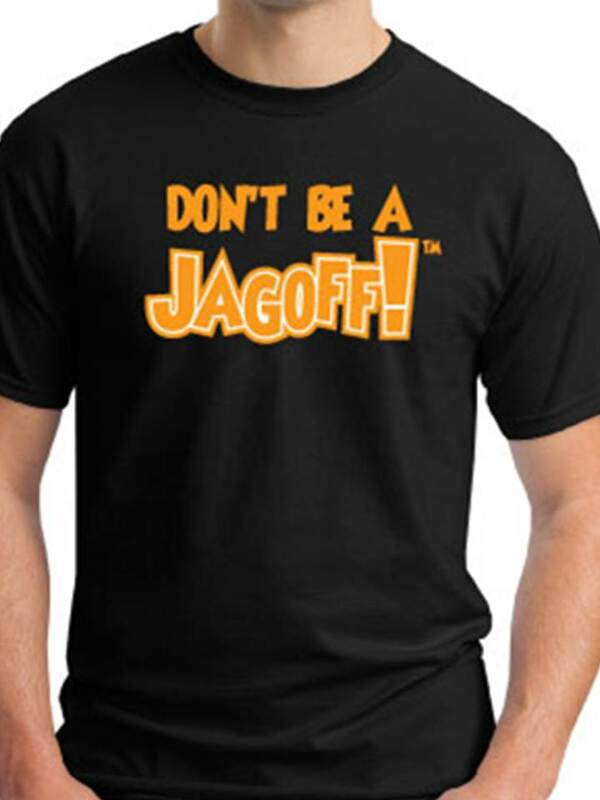 Ya Jagoff! !